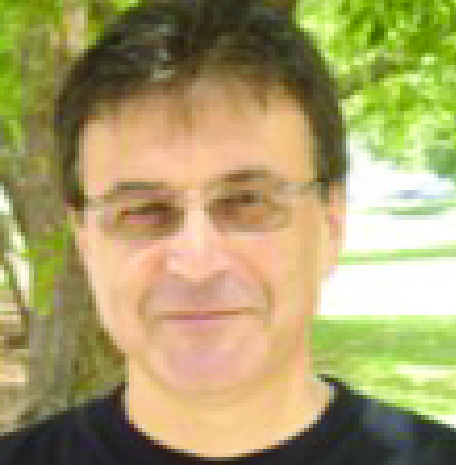 Emil Alexov is a professor of biophysics and bioinformatics in the Department of Physics and Astronomy. He is also an editor of various journals including the International Journal of Molecular Sciences and of Computational and Mathematical Methods in Medicine. Prior to joining Clemson’s faculty, Dr. Alexov was involved in many innovative projects. For example, he co-developed the Multi Conformation Continuum Electrostatics (MCCE) method, one of the most popular methods for calculating pKa’s accounting for alternative positions of the side chains, structured waters and ligands. Currently his lab is maintaining and developing DelPhi package for modeling electrostatics in proteins, RNAs and DNAs. These and other computational approaches are used to study the effects of mutations on human proteins and their association with human diseases. For more information about Emil visit his Lab Website and SC-TRIMH Partnership. Emil is working to advance personalized medicine and the molecular mechanisms of human disease in order to more effectively prevent diseases before they even happen. He and his research team look for how DNA variants and other factors affect diseases.